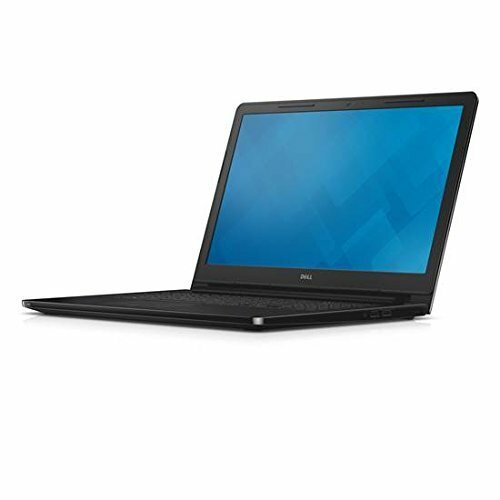 The lowest price of Dell Inspiron Core i5 5th Gen - (8 GB/1 TB HDD/Windows 8.1/2 GB Graphics) X560333IN9 3543 Notebook ( 15.6 inch Black 2.4 kg ) is at Amazon where is it is for INR 39765. This price is INR 13225 lower than the other price for the product. The prices for the product change across variants. 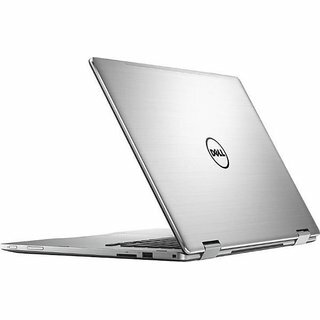 The price for Dell Inspiron Core i5 5th Gen - (8 GB/1 TB HDD/Windows 8.1/2 GB Graphics) X560333IN9 3543 Notebook ( 15.6 inch Black 2.4 kg ) is valid across Bangalore, Hyderabad, Chennai, Mumbai, Delhi, Pune and Kolkata. 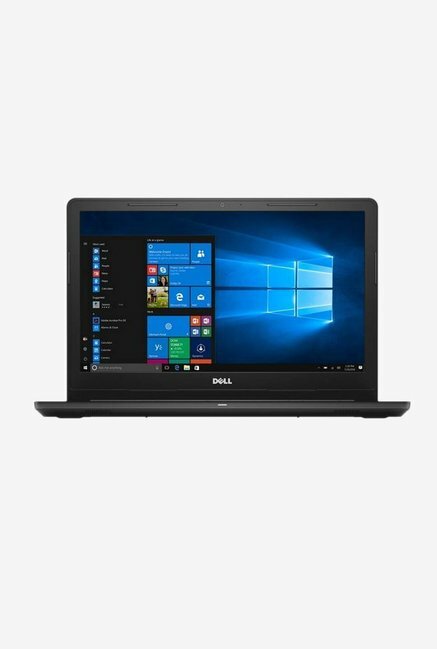 The Dell Inspiron Core i5 5th Gen - (8 GB/1 TB HDD/Windows 8.1/2 GB Graphics) X560333IN9 3543 Notebook ( 15.6 inch Black 2.4 kg ) is available at best price of INR 39765 on Amazon. One of the worst experience ever. Please I beg of u don't go for this series of Dell. Preferably not Dell at all. Go for hp,acer,lenovo. It has 4th Gen Ci5 processor.